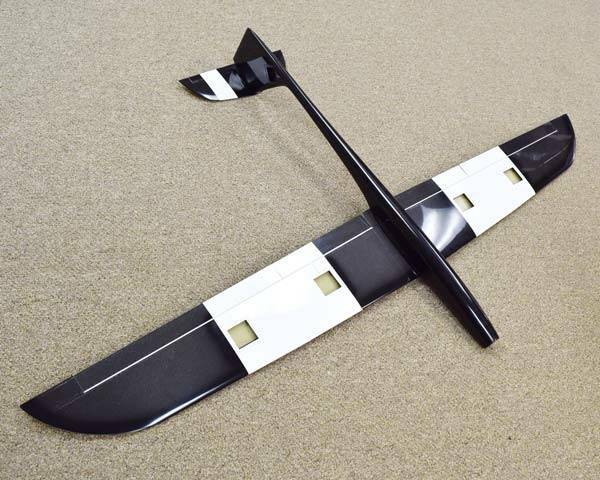 A very nice flying, electric motor glider by Sanda models. 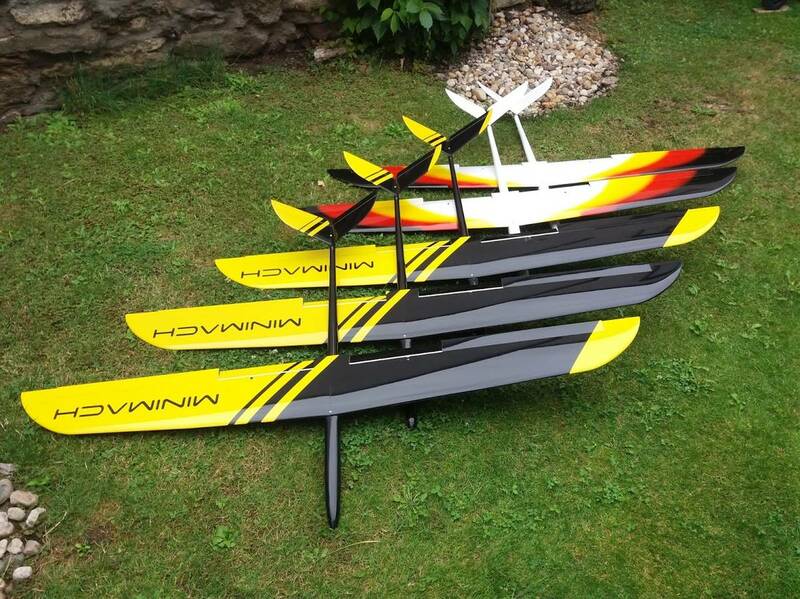 Enjoyable to fly and pretty easy on the pocket book too, the Mini Mach Electric is just the ticket for zipping around the local back 40. 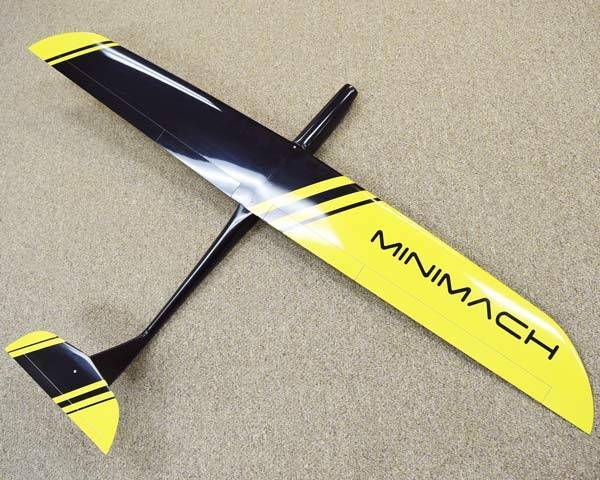 The Mini Mach wing is molded primarily from fiberglass and reinforced with carbon tow in all the high stress areas. 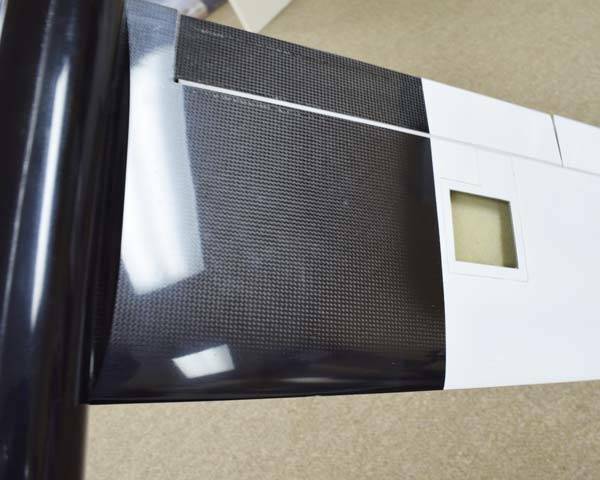 In between the layers of fiberglass is a layer of Herex foam which separates the inner and outer wing skins, giving them high stiffness and resistance to torsional loads. 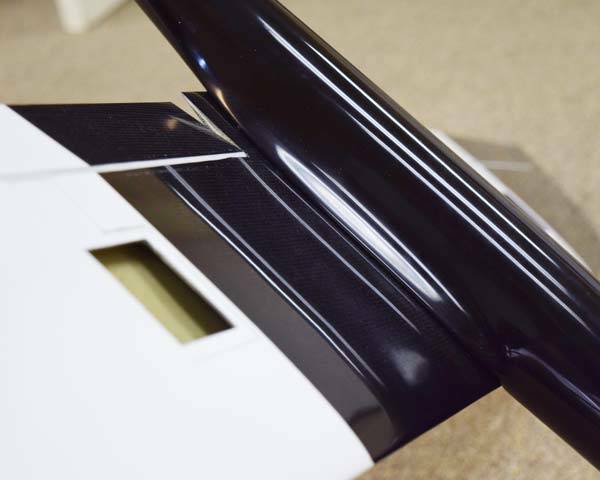 The use of Herex foam is usually reserved for more expensive air-frames. 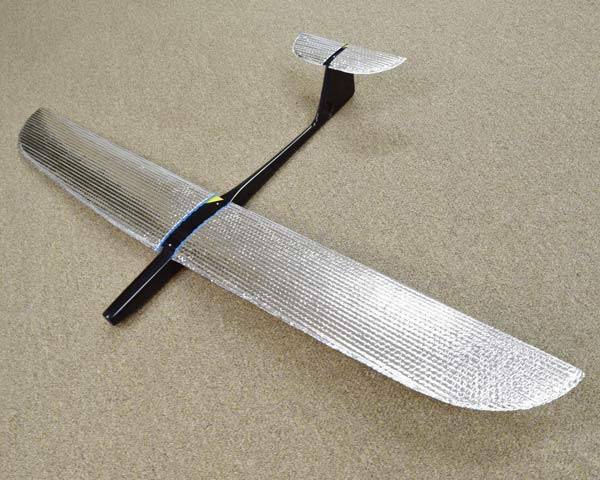 The fuselage is also molded from fiberglass and reinforced with carbon tow in high stress areas. This result is a light air-frame that is strong but reasonably flexible. 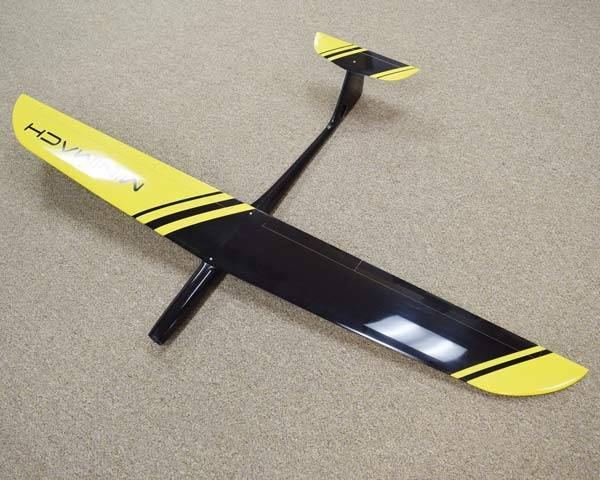 An excellent molded composite, electric sailplane.